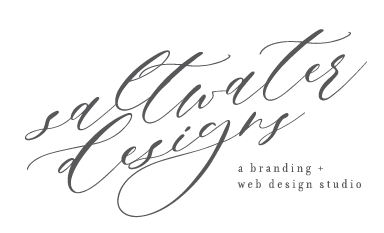 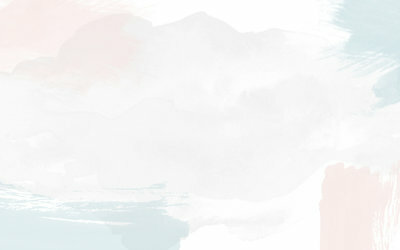 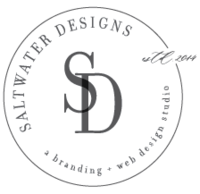 Jewel is an interior designer who was looking to have branding created so that she could build a website and blog. 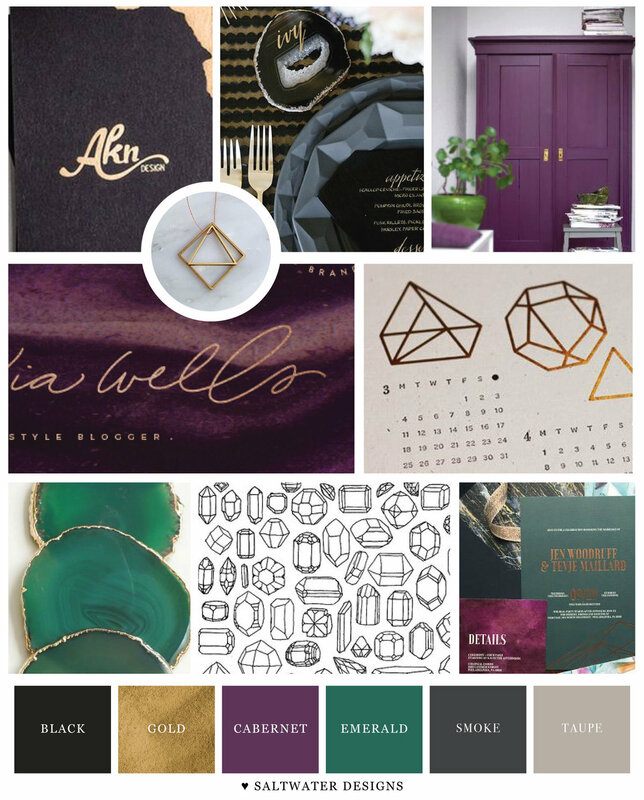 Using the answers from her questionairre, and the inspiration from her secret brand pinterest board, I created the mood board below to capture the overall vision for her brand design. 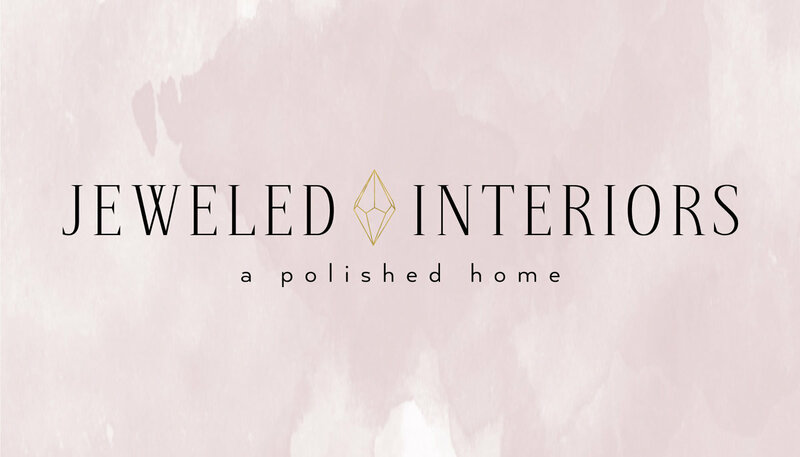 Using Jewel’s mood board, I then went on to create logo concepts that captured the look and feel of her brand. 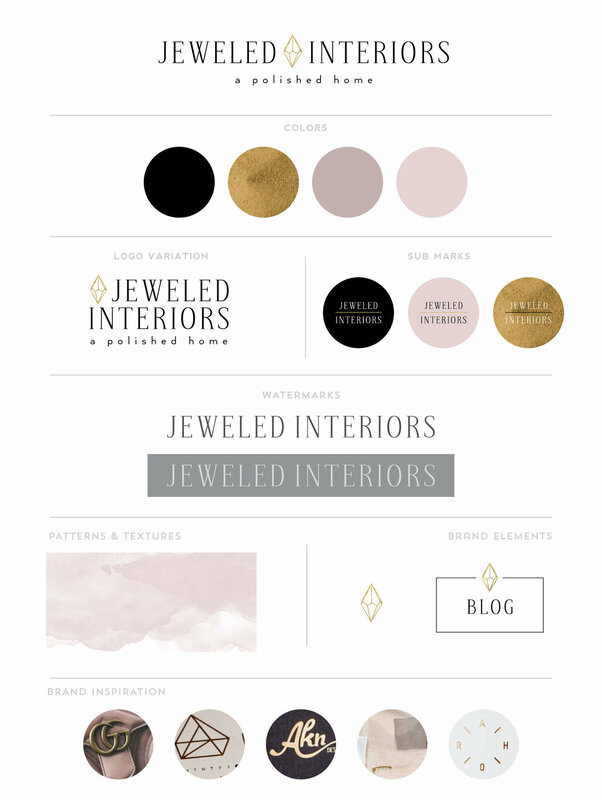 After receiving Jewel’s feedback from the initial logo concepts, I created a few more ideas for her to choose from.